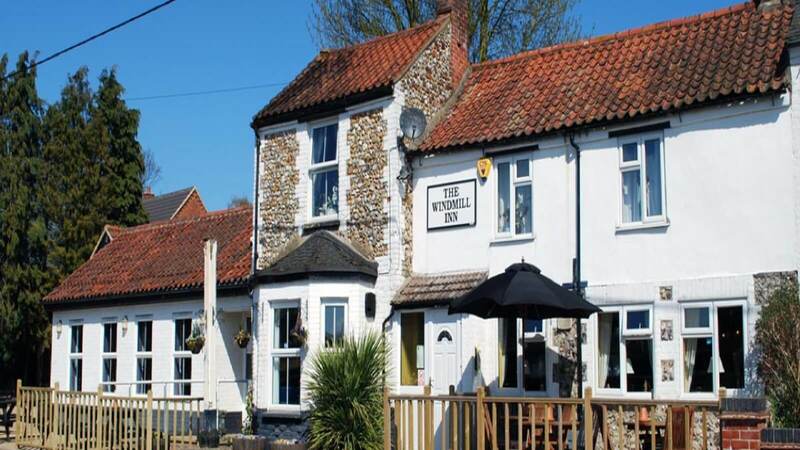 A traditional family-run village pub in the heart of rural Norfolk, you will receive a guaranteed warm welcome at The Windmill Inn in Swaffham. 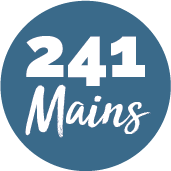 Their menus are updated regularly, using where possible, local fresh ingredients. Well known for their food they haven't forgotten that they are also a village pub Ð offering real ales, lagers and ciders, an extensive wine menu. Why not come along and meet the friendly team at The Windmill Inn Ð I'm sure you won't be disappointed when you leave.